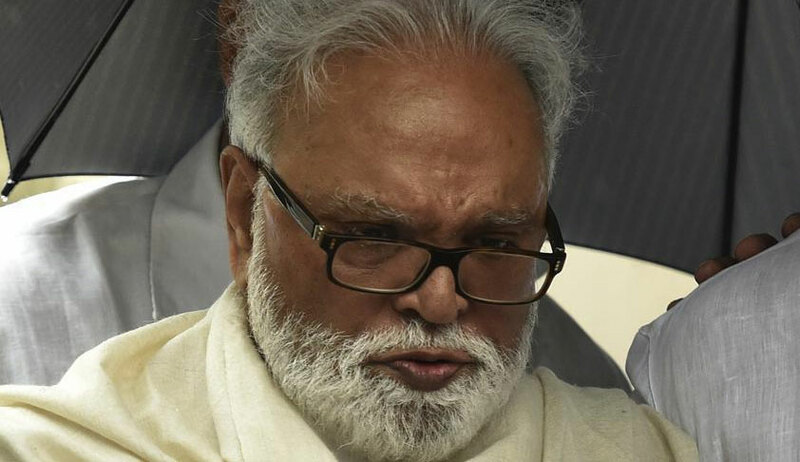 A Supreme Court bench of Justice SA Bobde and Justice L Nageswar Rao on Monday issued notice to the Centre and sought the government’s reply in two weeks on a plea of Chhagan Bhujbal, former Deputy Chief Minister of Maharashtra, against Bombay High Court decision dismissing his petition challenging his arrest by the Enforcement Directorate (ED) under the Prevention of Money Laundering Act (PMLA). Before the petitioner’s argument, the bench questioned Bhujbal’s counsel senior advocate Mukul Rohtagi how the habeas corpus petition could be maintained after several months of arrest. Answering the court’s query, Rohtagi, assisted by advocate Nikhil Jain, submitted that there is clear violation of his client’s fundamental rights under Article 19 (Equality) and Article 22 (Protection against arrest and detention). Questioning the procedure followed by the agency while arresting Bhujbal, Rohtagi said the ED has failed to furnish the grounds of arrest and also failed to cite the reasons for his client’s arrest. There is no provision of FIR under the PMLA, he said. He prayed for Bhujabal’s bail as he is in jail for past more than two years. The court, however, refused to grant bail saying let the other side be present their stand in response to the plea. The Bombay High Court had in December 2016 dismissed Bhujbal's petition seeking bail and challenging his arrest under the PMLA. The NCP leader was arrested on March 14, 2016, by the ED in connection with alleged money laundering case which the agency claimed caused a loss of Rs 870 crore to the exchequer. The ED has alleged kickbacks received by Bhujbal and his kin for favouring contractors in construction of the Maharashtra Sadan in New Delhi and the Kalina Central Library, works which were awarded when he was state Public Works minister in Maharashtra which he held from November 2004 to September 2014.